success in the US charts. The Crests — a group that consisted of three singers of Afro-American descent, a Puerto Rican and Maestro, who was of Italian parentage — reached No 2 in the US pop charts in February 1959 with 16 Candles, a doo-wop-styled ballad that has remained a staple of oldie radio stations and pop reissue albums since its release. 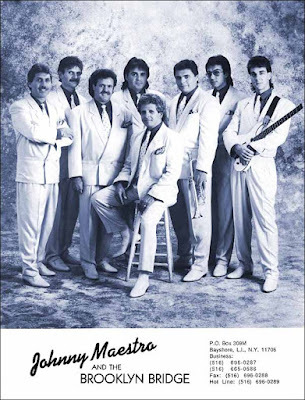 Maestro went on to form the Brooklyn Bridge in the late-1960s, an 11-strong vocal group whose name was acquired when a friend said that with so many people in the band they had as much chance of success as they had of selling the Brooklyn Bridge. Despite that forecast the group went on to have a No 3 hit in 1969 with a cover of the Fifth Dimension song The Worst That Could Happen. The group has remained a recording and touring act up to the present day. The Crests' lineup in the late 1950s featured (from left) Patricia Van Dross, Johnny Maestro, Harold Torres, Talmadge (Tommy) Gough and J.L. Carter. Maestro was born John Mastrangelo in 1939 in New York City and grew up on the Lower East Side of Manhattan. He met the other members of the group at the Henry Street Settlement, a non-profit-making social services centre in Manhattan. The group decided on the name the Crests and practised, like many other groups of their time, in tenement hallways, on the streets and in the New York subway system. One day, while harmonising on a train, they were approached by a woman who gave them her business card. She turned out to be the wife of the musician and arranger Al Browne, who gave the group a chance to cut two tracks for the tiny Joyce label in Brooklyn. "My Juanita"/"Sweetest One" became a regional hit. 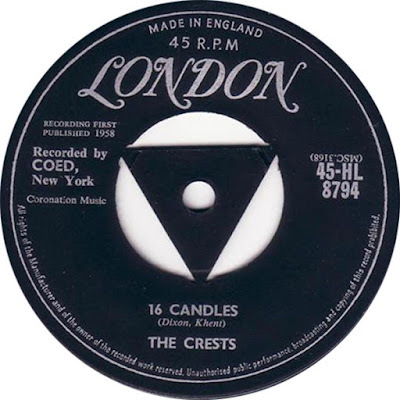 In 1959 the group joined a slightly larger record label, Coed, and were rewarded with the biggest hit of their career, 16 Candles, a ballad written originally as 21 Candles, but later modified to attract a younger, teenage audience. Other hits followed including "Six Nights A Week", "Step by Step", "The Angels Listened In", and "Trouble in Paradise". , "The Voice of the Crests" for Coed Records. 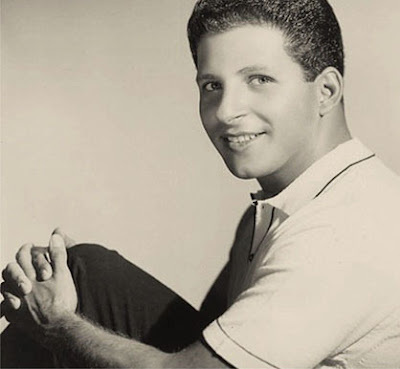 For his next three singles with the label, he was known as Johnny Maestro, the third spelling change for the label. 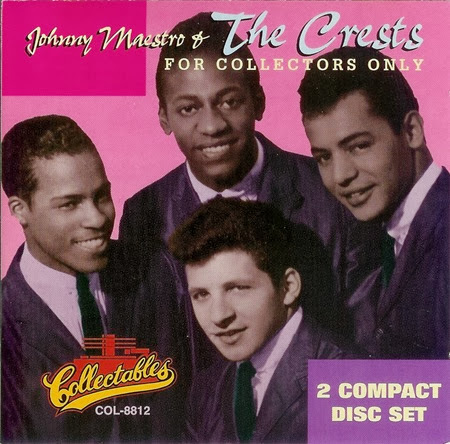 None of those records charted and Maestro recorded for three different labels before recording with new backup singers (none from the original group) as Johnny Maestro & The Crests in 1965 and 1966, which produced four singles on two more labels. 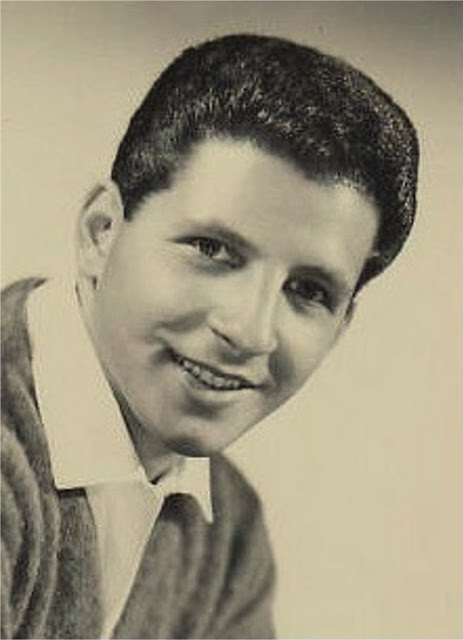 Maestro left the group in the early Sixties and re-emerged a few years later as lead singer with the Del-Satins, the group which had backed the New York singer Dion DiMucci on his solo hits. Entering a talent contest they were pitted against a group called the Rhythm Method. The groups met after the show and agreed to join forces, creating the 11-strong Brooklyn Bridge. 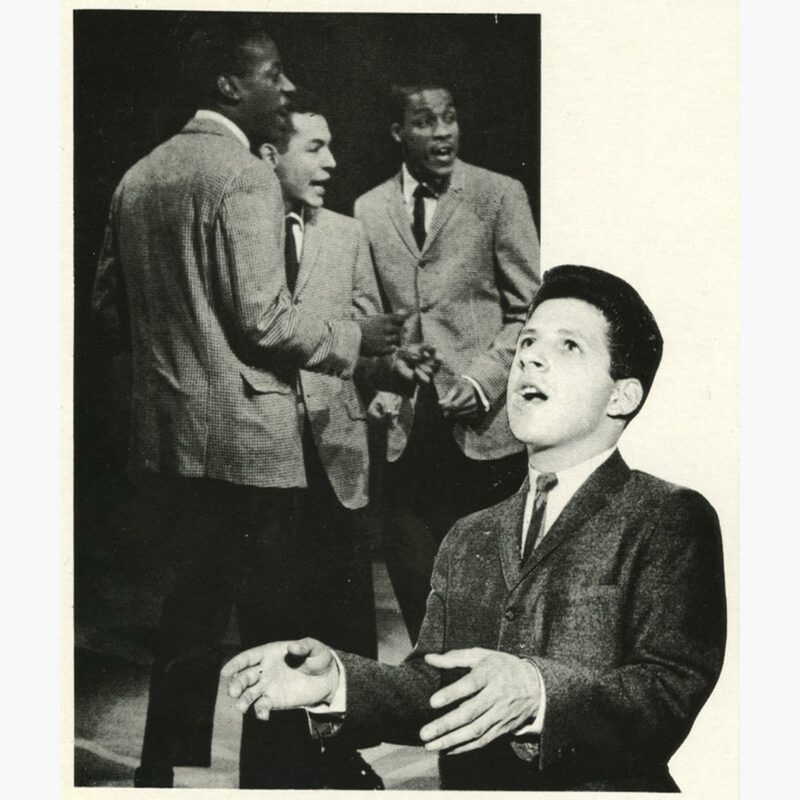 Johnny and the Bridge rehearsed their unusual combination of smooth vocal harmonies and full horns, and signed a recording contract with Buddah records. Their first release, a version of the Jimmy Webb song "Worst That Could Happen", reached No. 3 on the Billboard pop chart. It sold over one and a quarter million copies, and was awarded a gold disc. 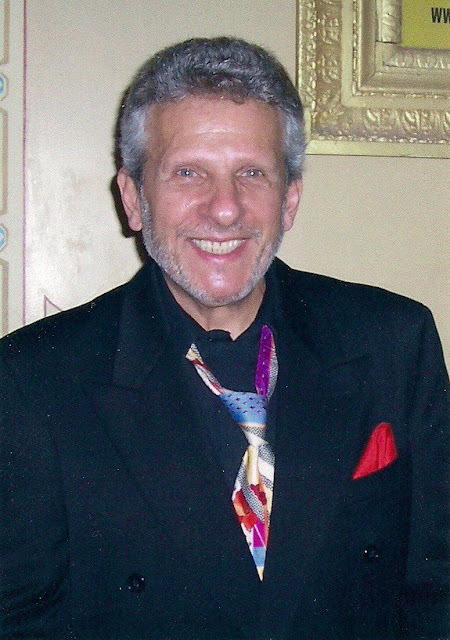 The follow-up, "Welcome Me Love", and its flip side, "Blessed is the Rain" — both by Tony Romeo each reached the Top 50. 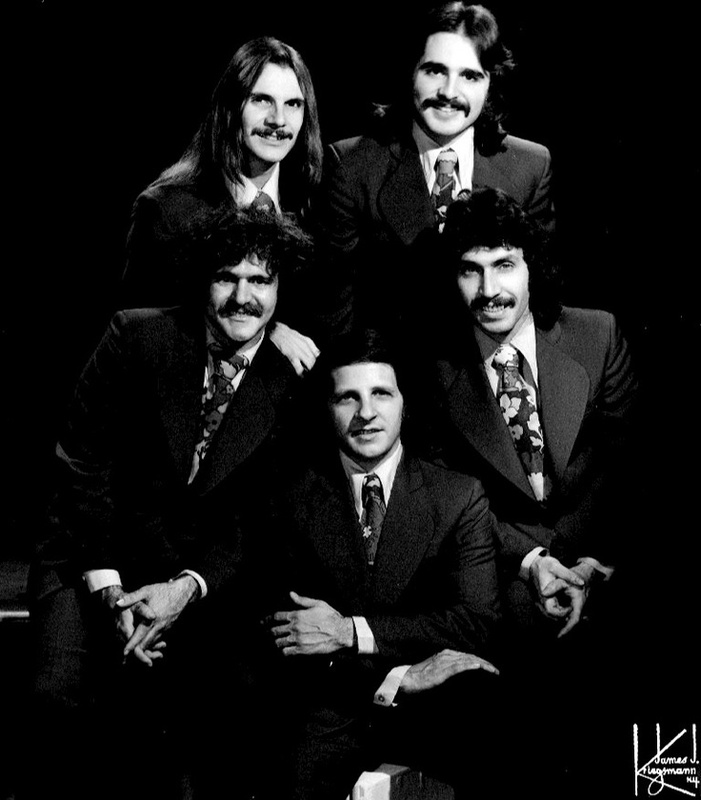 The group sold over 10 million records by 1972, including LP sales, mostly produced by Wes Farrell. 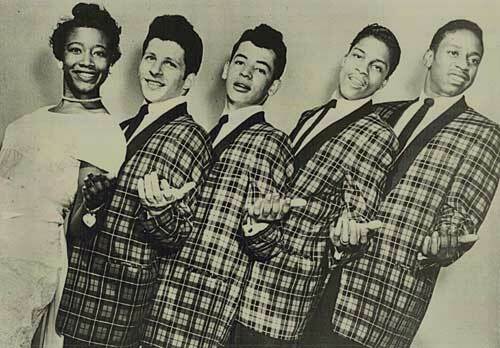 Appearances on The Ed Sullivan Show, The Della Reese Show, and other programs helped to bring the group to the national stage. The group appeared in the film version of the musical Hair (1979) and enjoyed a string of well-received releases. When their recording activities tailed off in the 1980s the group continued to perform live to great acclaim. After its heyday, the Brooklyn Bridge downsized to a five-man group, with the vocalists playing their own instruments. For example, Maestro could be seen on stage playing rhythm guitar, while former Rhythm Method bassist Jim Rosica picked up a vocal part. Later in the 1970s, as the Rock and Roll Revival evolved from a nostalgic fad to a respected genre, the group began to add members, retaining its core vocalists. 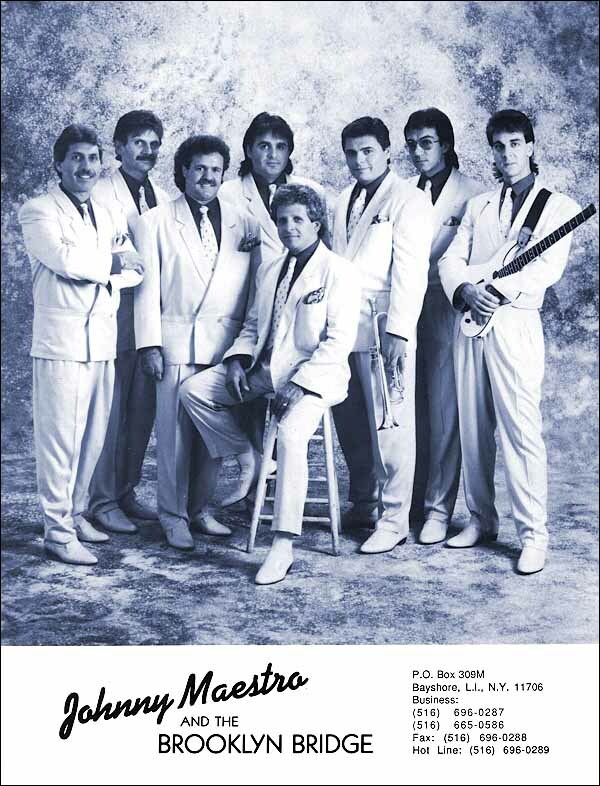 By 1985, the group had solidified into an eight piece group, including original Del Satins, Cauchi, Fred Ferrara, and original Bridge member Rosica, augmented by a horn section for special occasions. A very big thank you to Jake @ The Vocal Group Harmony Blog for both active links. Thank you for remindingus of the beauty of Johnny's voice. Rest in Peace Johnny Maestro. In my humble opinion, one of the best singers of our time. Thank you for this great post Bob.